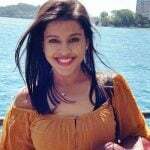 Death Cause Died of an overdose of mixing alcohol with sleeping pills; however, it's not clear whether it was accidental or an attempt of suicide. 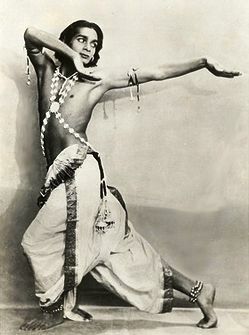 His parents formerly belonged to Karwar, Karnataka but later got relocated to Bhowanipore, West Bengal. 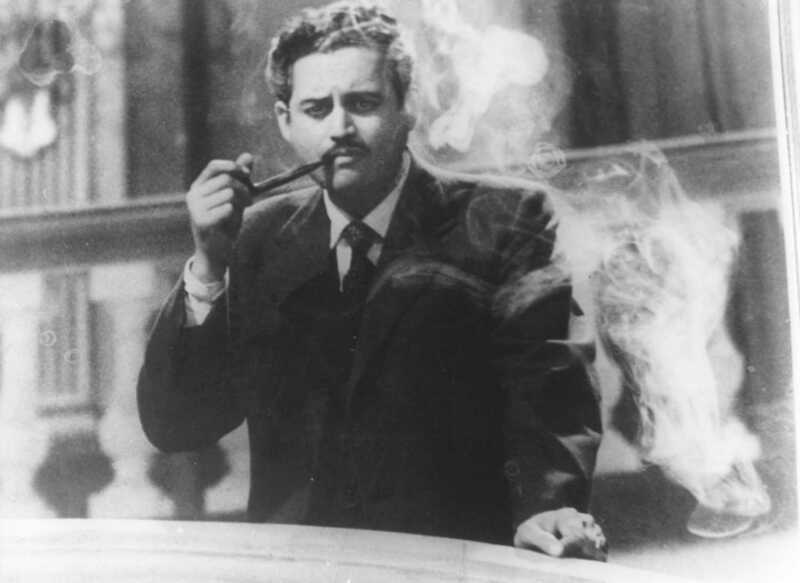 He had changed his name from Vasanth Kumar Shivashankar Padukone to Guru Dutt because of a childhood accident. 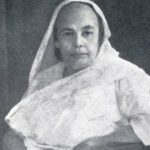 Another stated reason could be his upbringing in Bengal, which enticed him to do so. 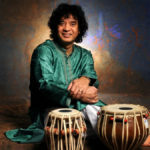 At the age of 16, he was very much fascinated by dancing and joined the dance academy of legendary dancer and choreographer, Pandit Uday Shankar, who was the elder brother of the Sitar maestro, Pandit Ravi Shankar. 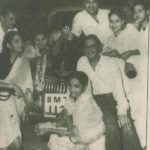 In 1943, in search of a job, he moved to Kolkata, where he started working as a Telephone operator at Lever Brothers factory. 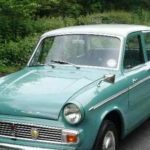 After working there for several months, he found it lackadaisical and left the job. 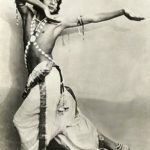 In 1944, his Uncle brought him to Pune to find a suitable job for him. 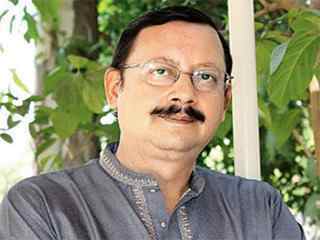 Soon, he found him a job under a three-year contract with Prabhat Film Company as an assistant director. 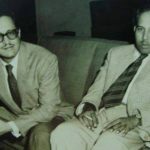 Guru Dutt’s cousin brother, Shyam Benegal, also worked with Dutt as an assistant director and learned film direction under his production house. 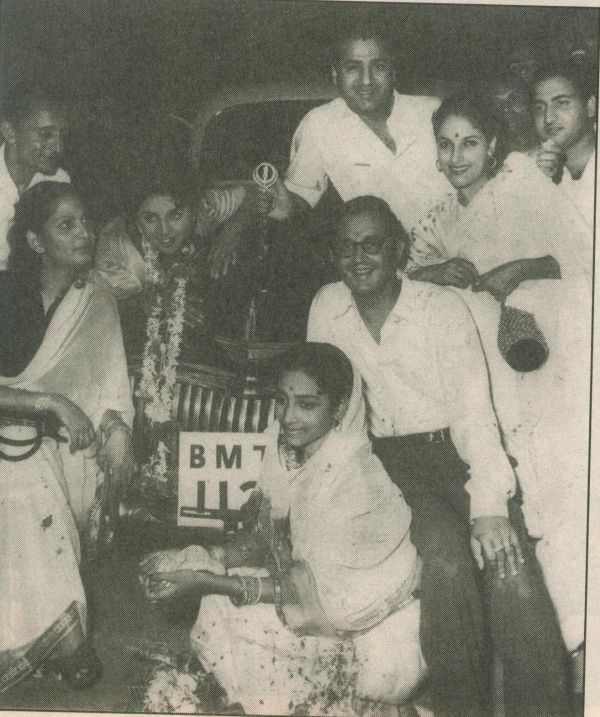 He met Dev Anand in Prabhat Film Company and shared an excellent friendly relation with him. 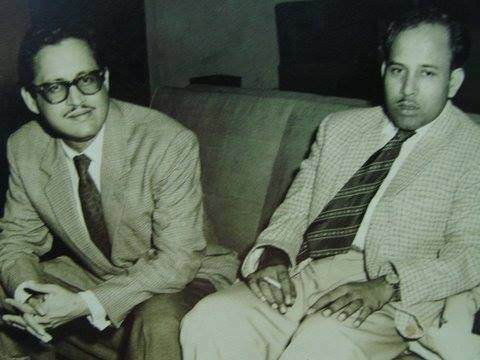 They both have agreed on few conditions that whenever Dev Anand would produce any film, he will take Guru Dutt as his director, and whenever Guru Dutt would direct any movie, he would take Anand as his hero. 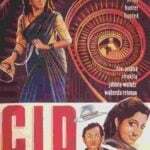 They both have followed the agreement honestly by working together in various films like C.I.D, Baazi, and many more. 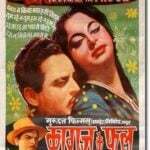 After the film ‘Aar Paar’, Guru Dutt had discovered V.K. 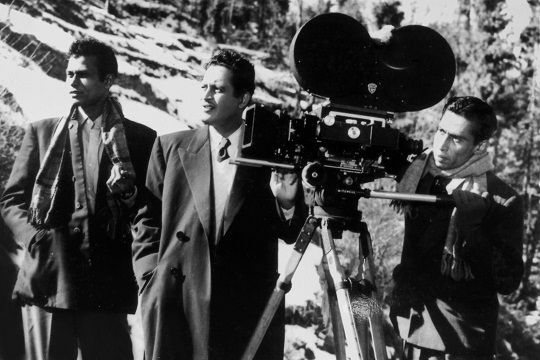 Murthy (cinematographer), and Abrar Alvi (writer-director), with whom he worked until his last film. 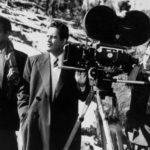 The brilliant group of professionals, known as ‘The Guru Dutt Team,’ has created the revolution in Indian Cinema through its work. 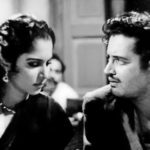 The team has created some of the exceptional creative films such as Pyaasa, Kagaz Ke Phool, Chaudhvin Ka Chand, and many more. 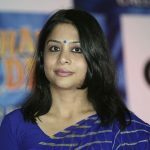 It is said that once the unit of 21st Century Fox had come to India to shoot for a film in cinemascope and left their lens here. 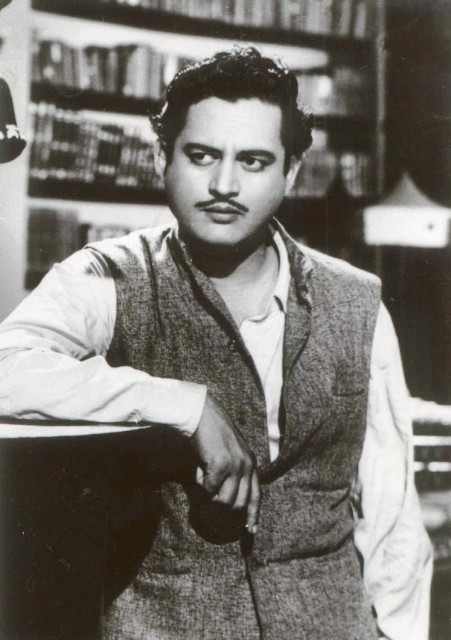 Guru Dutt noticed the new kind of lenses and took few shots for the film ‘Kagaz Ke Phool.’ The shots were so good that he decided to shoot the entire film with those lenses, and with this, it became the first cinemascope film of India. 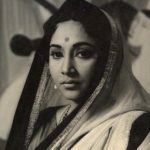 In 1951, he met Geeta Roy, a great playback singer of her time, during the recording of the song ‘Tadbeer Se Bigadi hui Taqdeer Banaa Le,’ and soon fell in love with her. 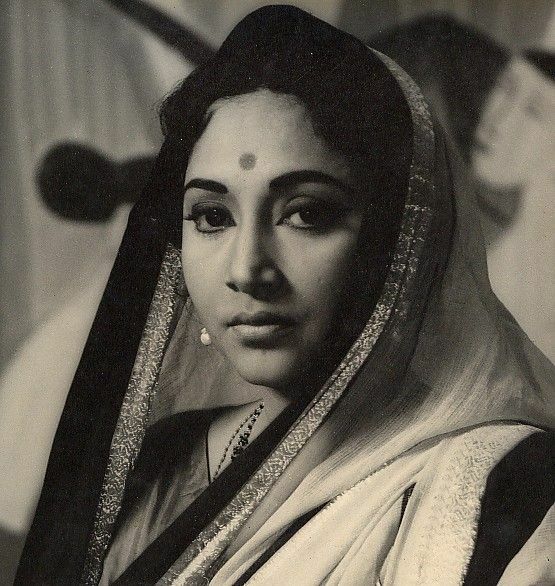 His Sister, Lalita Lajmi, once mentioned that “I used to act as a conveyor between two of them, and used to carry their letters from one’s place to another’s. 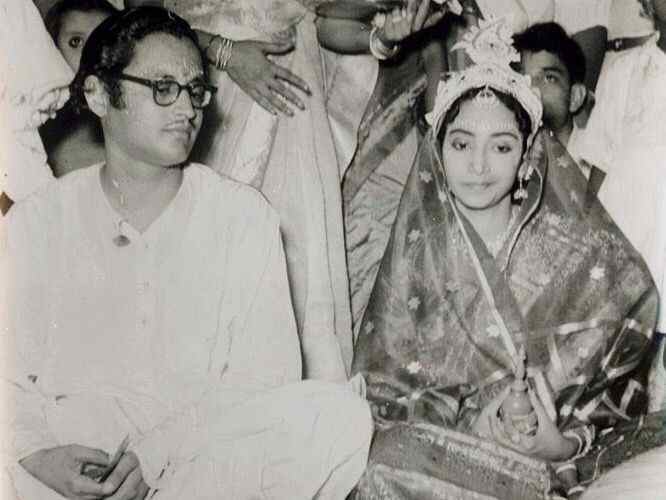 I was very happy after, they both have decided to get married in the year 1953. 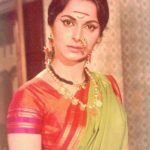 After few years of marriage, the relationship between him and his wife had started causing distress in their lives and the major reason considered behind it was his affair with the then leading actress Waheeda Rehman. After few years, he divorced his wife and started living alone in his apartment in Mumbai. 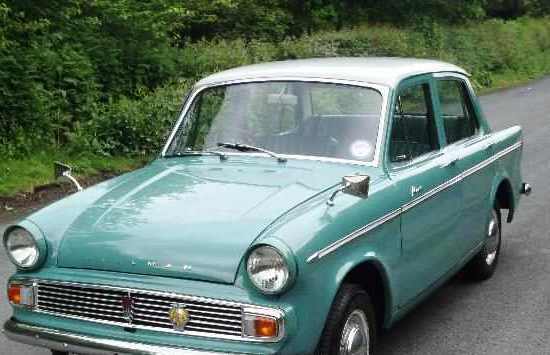 It caused him to severe depression and he started taking sleeping pills dosage. 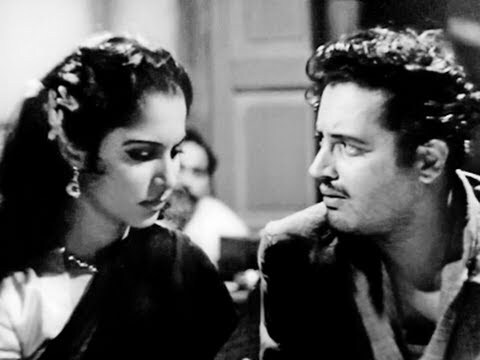 His film ‘Kagaz Ke Phool’ is considered as the most ambitious project of his life as many other artists were against the making of the film, but Guru Dutt decided to dedicate every effort to it. 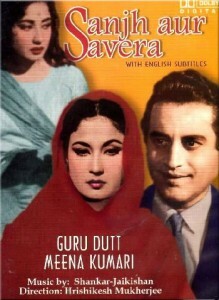 After the film proved a big failure at the Box Office, Dutt broke down completely and abandoned himself from film direction. 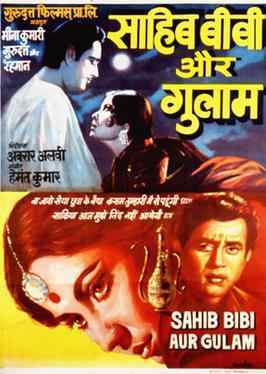 However, two of his films Chaudhvin Ka Chand (1960) and Sahib Bibi Aur Ghulam were released after ‘Kagaz Ke Phool’ and proved as massive hit at the Box Office, which offset some of his pain from the previous project. 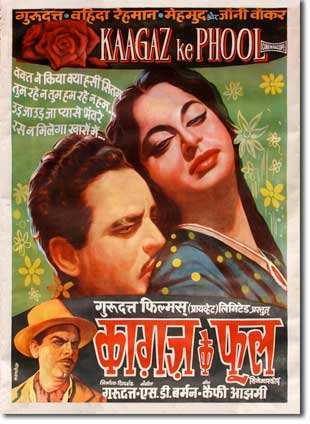 Later on, in the mid-1970s and 1980s, the film, Kagaz Ke Phool, came out as the massive hit. It could be evaluated from the fact that 13 countries across Asia and Europe requested for the prints of the film for screening and many foreign film schools/Universities with Film studies asked for copies of this film. 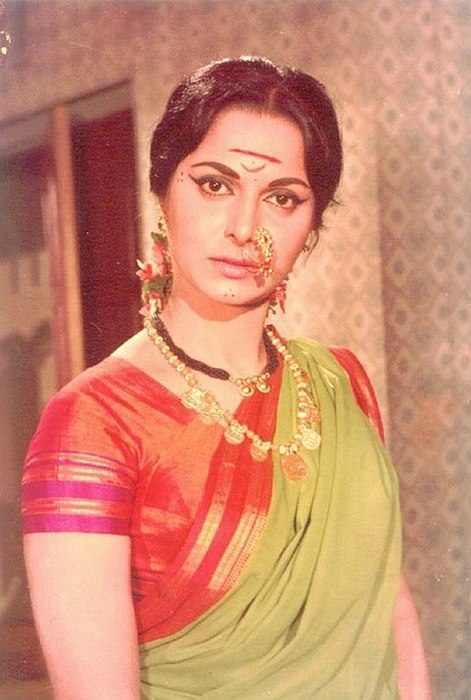 The film then re-released in India and got an amazing response. 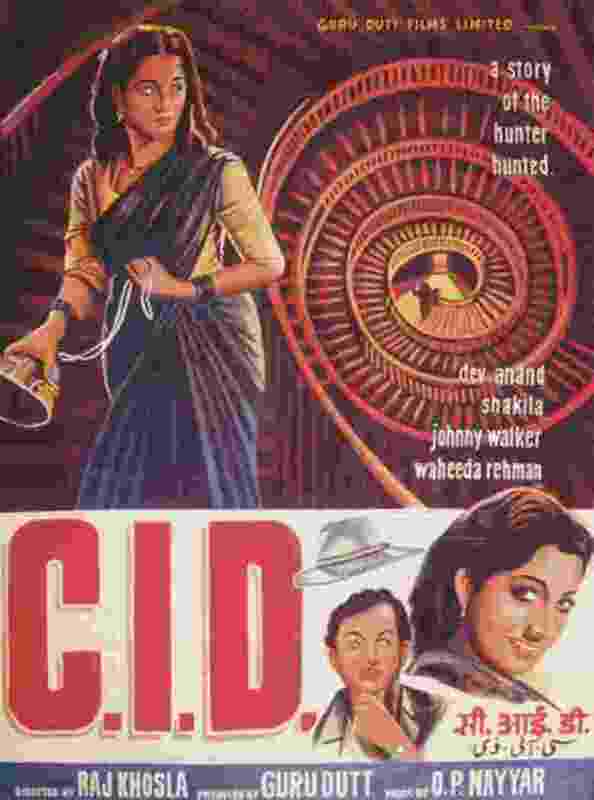 Even until Today, this film is considered to have the cult following and is taken as a reference at many Universities; students study this film to know more about film-making. 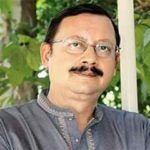 His movies, in particular, Pyaasa, Kaagaz Ke Phool, Sahib Bibi Aur Ghulam and Chaudhvin Ka Chand includes some of the hit songs of that era such as ‘Chaudhvin Ka Chand Ho’, ‘Jane Woh Kaise Log The’, ‘Yeh Duniya Agar Mil Bhi Jaye To’, ‘Waqt Ne Kiya Kya Haseen Sitam’, and many more, which were mostly composed by the prominent composer, S.D. 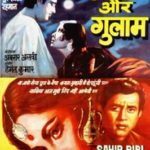 Burman, and written by the notable writer Sahir Ludhianvi. 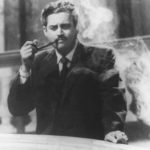 His films ‘Kagaz Ke Phool’ & ‘Pyaasa’ were ranked by Time magazine’s as “All-TIME 100 Best Movies” and acclaimed as “The Best Films Ever” by the Sight & Sound, a Prominent National or International survey magazine, and by directors’ poll. 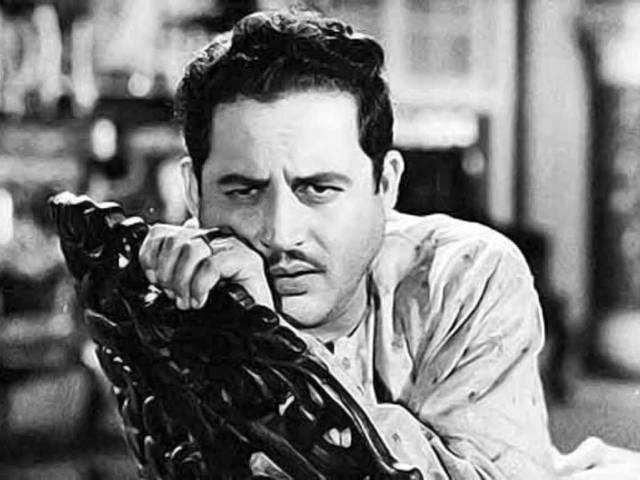 Even after gaining high success in the film world, Dutt always remained grasped by depression and stress. 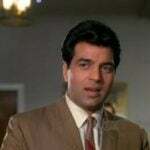 On 10 October 1964, he was found dead on his bed in his rented apartment at Pedder Road in Bombay. It was investigated that he has committed suicide by consuming high dosage of sleeping pills. 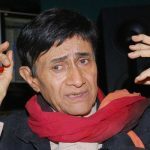 As mentioned by Dev Anand in one of his interviews, that he was the first person to reach his place and saw a glass filled with blue liquid lying next to him. 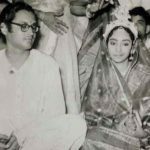 In the year 1972, his wife, Geeta Dutt, died at the age of 41, because of an excessive intake of alcohol, which resulted in her liver-failure. 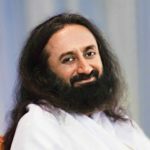 After his death, his three children were brought up by his brother, Atma Ram. 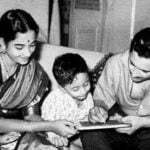 In the year 1989, his younger son Tarun had also committed suicide, and in the year 2014, his elder son Arun died because of excessive intake of alcohol. 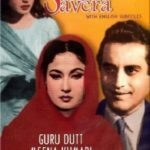 Here is the video of a documentary made on the life of Guru Dutt, which unveils various phases of his journey in the film industry.